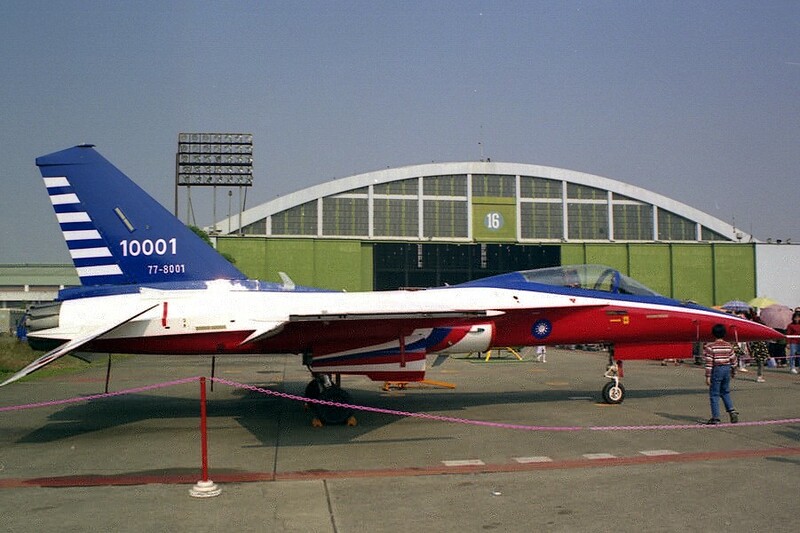 DELIVERY OF the last two production Indigenous Defense Fighters (IDF), 1502 (88-8134) and 1503 (88-8135), to the Republic of China Air Force (ROCAF) on January 14, 2000, marked not only the end of a successful fighter development programme, but also the beginning of a new era for the manufacturer, Aerospace Industrial Development Corporation (AIDC). Chun-Hui Tsai, Chairman of AIDC, estimated that the annual business turnover in 2000 would decline by an estimated (New Taiwan) NT $10 billion (US$317 million) in the wake of the conclusion of IDF production. So AIDC is working hard to diversify its business and transform itself from a mission-oriented organisation into a market-oriented enterprise. Among the many changes taking place there was the establishment of the Flight Service Business Department on August 1, 2000. Co-located with the aircraft assembly factory at AIDC's Yangming complex, the Flight Service Business Department is actually not quite as new as it may seem. 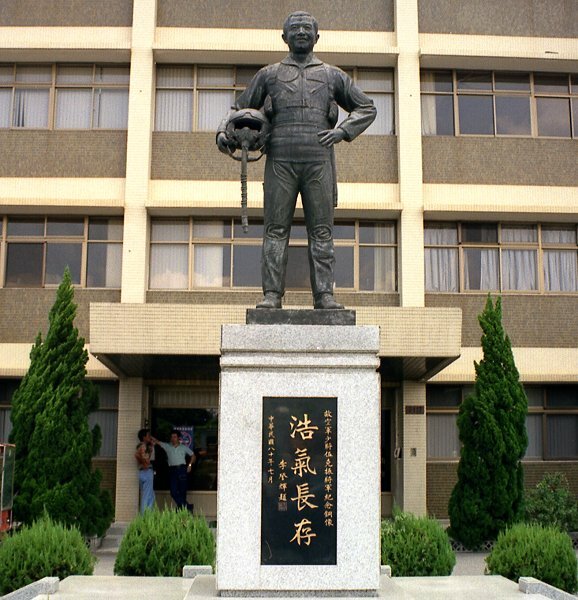 Its origin can be traced to the Flight Test Group of AIDC's predecessor, Aero Industry Development Center (also abbreviated as AIDC). 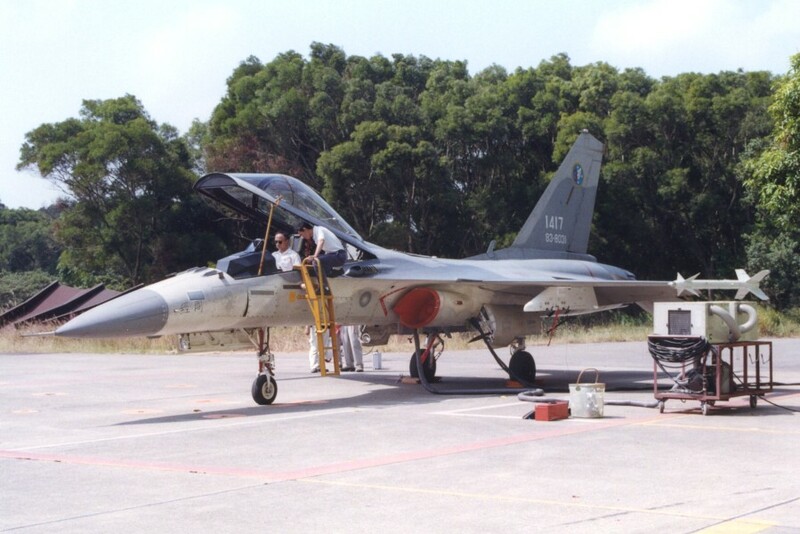 During the 'old times', the Flight Test Group had been responsible for the flight tests of aircraft produced by AIDC, including the PL-1B primary trainer, T-CH-1A basic trainer, F-5E/F, AT-TC-3A advanced trainer, and IDF (officially designated F-CK-1A/B). 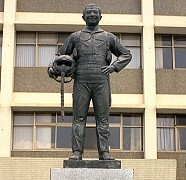 Following reorganisation in July 1996, a move which gave AIDC its current name and placed it under the auspices of the Ministry of Economic Affairs (MOEA), the Flight Test Group was renamed Flight Test Department. The latest name change is, in the main, to better reflect its new business scope. "We are now a service provider," said Kang-Ming Wu, Director of the Flight Service Business Department. 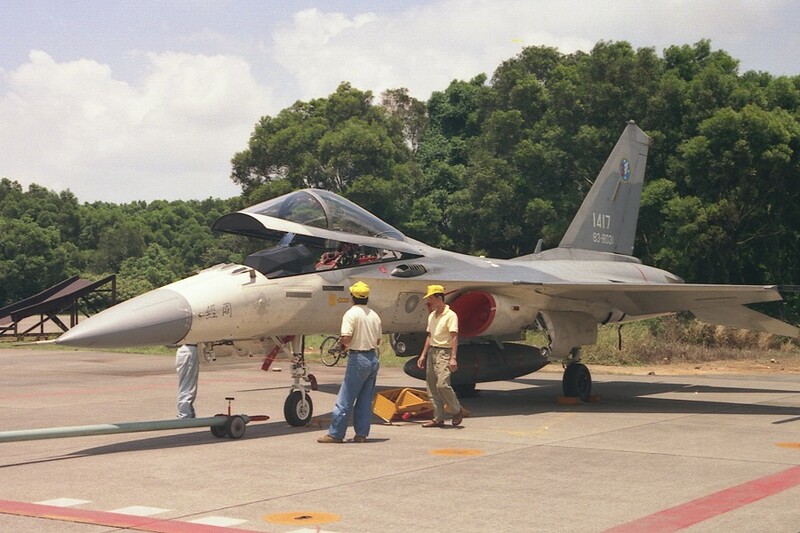 Wu, a retired ROCAF General and an experienced test pilot, has amassed more than 5,000 hours in various types of aircraft, and is best known as having been the test pilot on the first flight of the IDF. Currently the Department has six qualified test pilots, including Wu. Its fleet of military aircraft consists of three IDF prototypes, one single-seat production IDF, two A-3 prototypes, and one AT-3. In order to offer a broader range of services, the Flight Service Business Department recently acquired a new Galaxy Aerospace 1125A Astra SPX special-mission aircraft. In the company literature, AIDC refers to this Astra SPX as an 'airborne test-bed', an indication of its ambition to cross into the private sector. Foreseeing the necessity of looking for non-military business opportunities after completion of the IDF programme, in early 1997 AIDC proposed to the MOEA its plan to acquire a business aircraft to attract more flight test contracts. Business aircraft were considered because fighter aircraft were too small to be adapted for different customer requirements. Aircraft under consideration included the Galaxy Astra SPX, the Learjet 60, and the Raytheon Hawker 800XP, all of which had flown to Taipei for AIDC's inspection. One of the most important selection criteria was the ability to carry a 1200lb (544kg) external payload on each underwing hardpoint. Another consideration was whether the delivery date could meet AIDC's schedule. After an extensive evaluation, AIDC finally selected the Astra SPX and the contract was signed in February 1999. Delivery of the aircraft took place in April 2000. It was flown by Israeli pilots to Taiwan's Chiang Kai Shek International Airport as 4X-CUZ and subsequently re-registered as B-20001. The SPX is the latest version of the Astra mid-size business jet. It is powered by two Honeywell TFE731-40R-200G turbofans, each rated at 4,250lb ISA, and features winglets. Typical cruising speed is 0.82 Mach (470 KTAS) and maximum IFR range is 2,949nm (5,461km). Furthermore, the SPX has a maximum payload of 3,300lb (1,497kg). 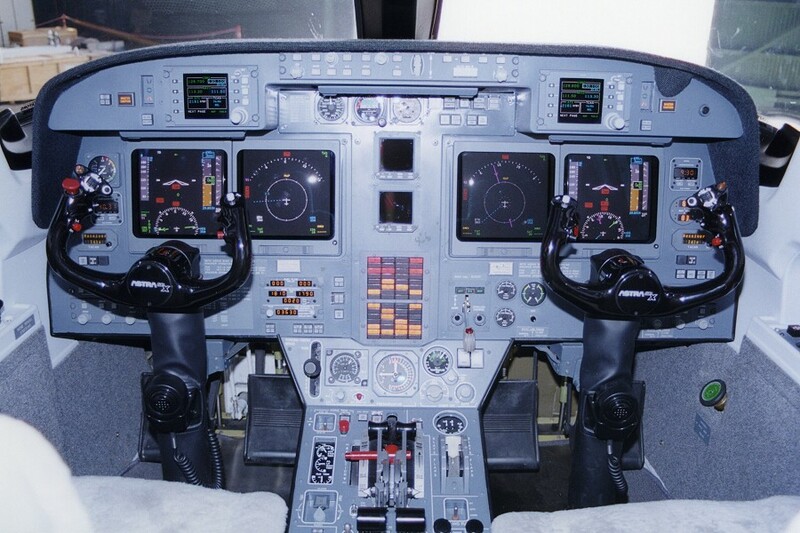 Like all other Astra SPX, B-20001 features a Collins Pro Line 4 avionics suite in the cockpit. 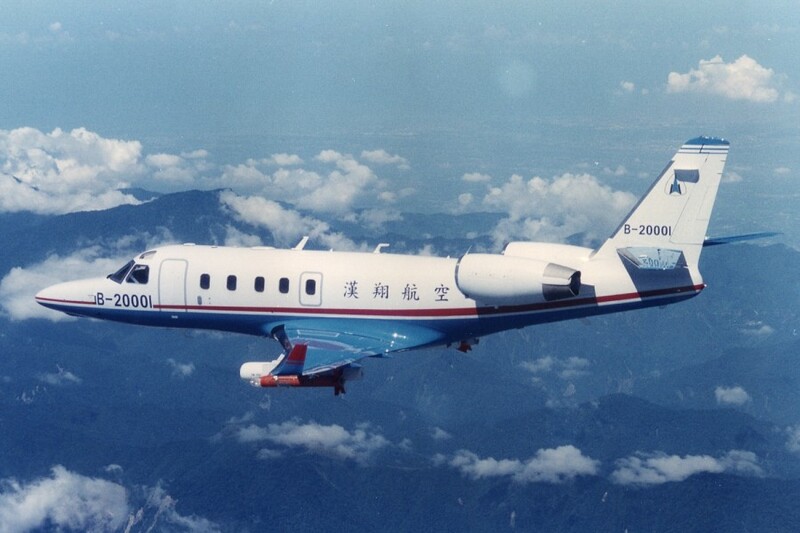 According to B-20001's Chief Pilot, Chia-Hsiang Tsao, it has two Flight Management Systems (FMS) and two GPS receivers on board but has no Inertial Navigation Systems (INS). Tsao also pointed out that, in addition to the standard VHF radios, B-20001 is equipped with UHF radios and TACAN, in order to serve military customers. 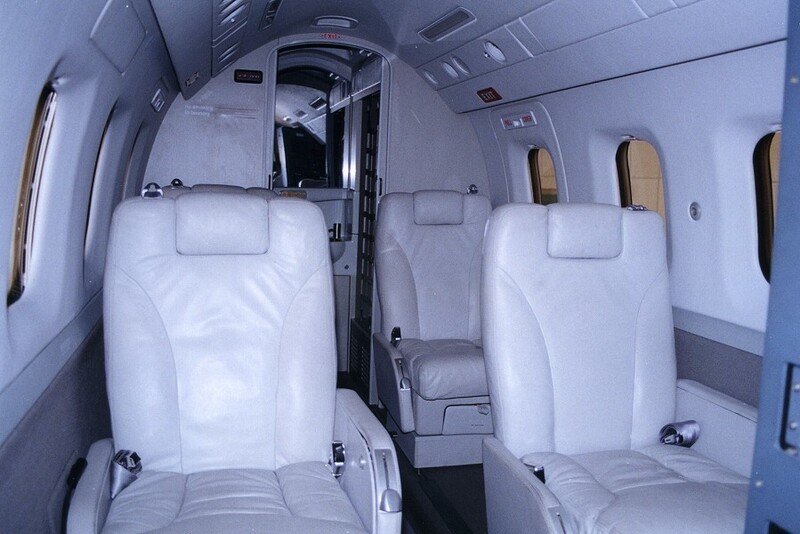 Leather seats in the cabin can be easily removed and replaced by various types of test equipment. Provision is also made for the installation of additional antennae and wiring throughout the cabin. AIDC has three pilots certified for the SPX: however, according to Taiwan's Civil Aviation Law, it must apply for a 'General Aviation Enterprise' certificate before it can operate B-20001 for business. The certificate was granted by the Civil Aeronautical Administration on July 20, 2000, and B-20001 was officially inaugurated on September 6. 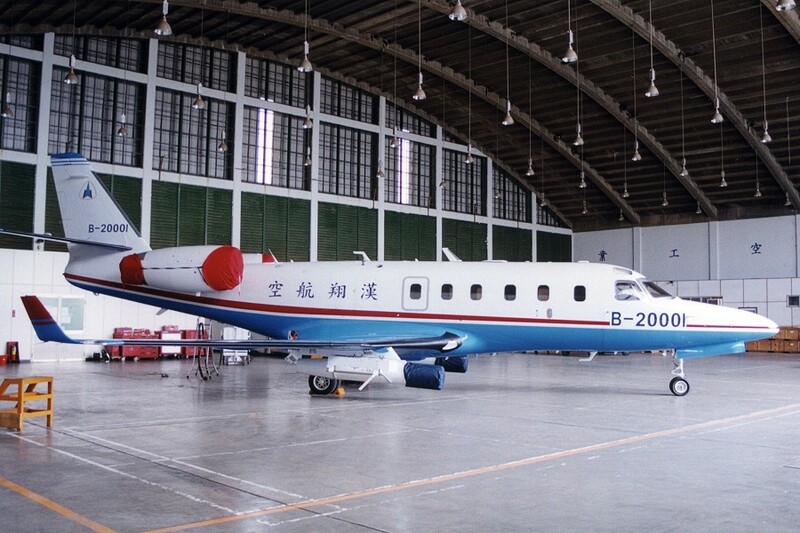 Currently, the major focus of B-20001's operations is aerial target towing services, but AIDC is also hoping to attract contracts from the government and universities for scientific research and aerial survey, from the aerospace industry for flight tests of avionics, and from the military for electronic warfare training. 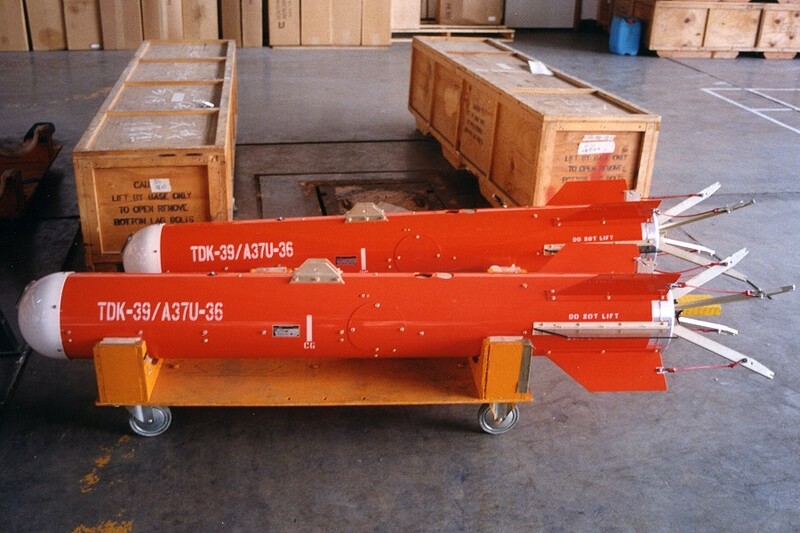 Before the introduction of B-20001, tow target operations were carried out by the three A/AT-3. 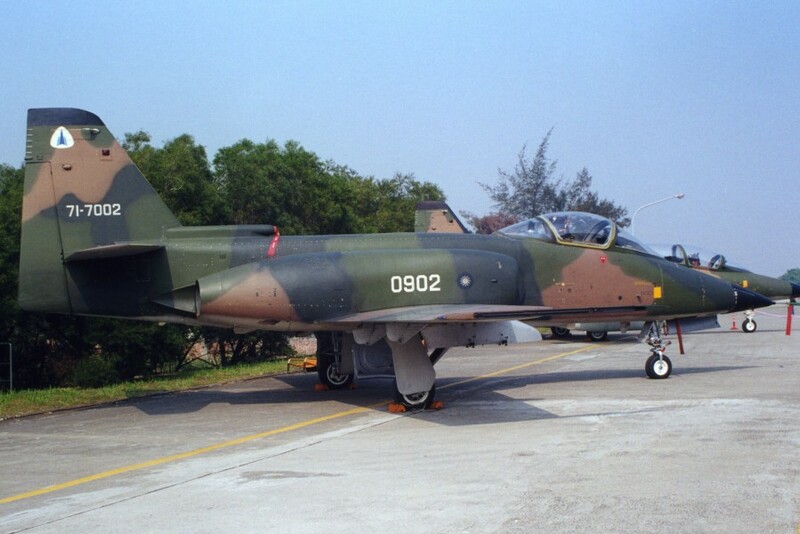 Among them, A-3 0901 (71-7001) was the most frequently tasked aircraft since the other two, A-3 0902 (71-7002) and AT-3 0825 (75-6025), were capable of firing the Hsiung Feng 2 anti-ship missile and thus were constantly involved in training missions with the 35th Combat Squadron (Night Attack) of the ROCAF (before its stand-down in February 1999), and in testing by the missile's developer, the Chung Shan Institute of Science and Technology (CSIST). 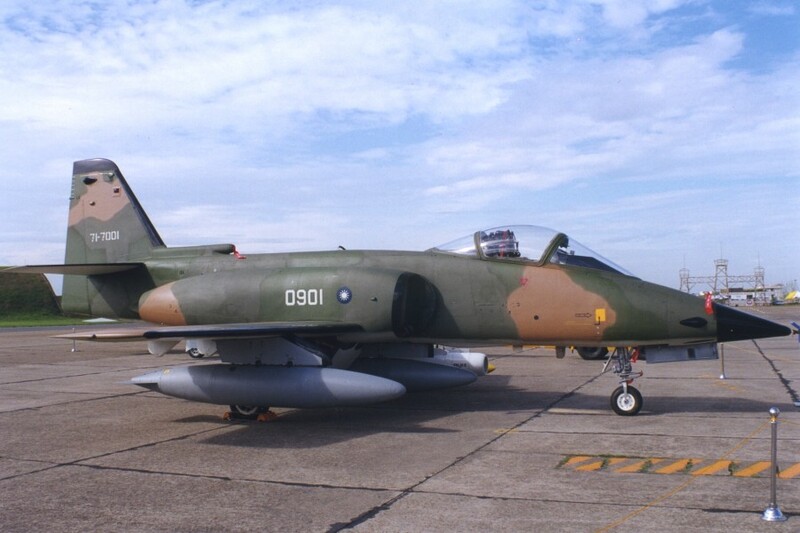 AIDC began exploring the idea of using the A/AT-3 for target towing in late 1997, in co-operation with Southwest Aerospace (now part of Meggitt Defense Systems). Initial trials carried out by A-3 0901 in January 1998 proved successful, these involving reeling out a 30,000ft (9,144m) towline from the underwing RM-30B reeling machine/launcher at various speeds. However, flying the single-seat A-3 for target towing operations is a demanding task for the pilot, who has not only to fly the aircraft but also to monitor and control the target. 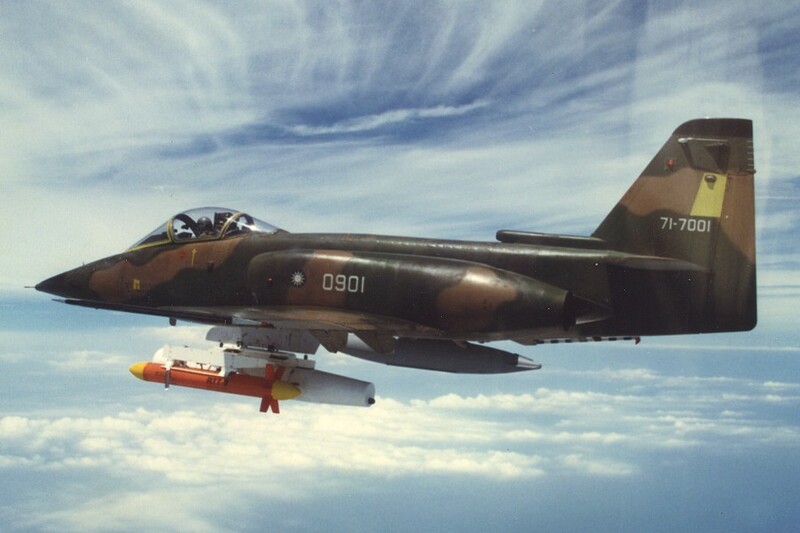 Providing sea-skimming target services is virtually impossible for the A-3, due to the excessively high pilot workload required. With the arrival of the Astra SPX, the Flight Service Business Department can greatly improve its target tow services. The spacious, air-conditioned cabin permits the installation of a complete operator's console, which includes two TV screens for simultaneously monitoring both targets carried (although normally only one target is deployed at a time). B-20001 can carry on each of its pylons an RM-30A1 reeling machine/launcher, this differing from the RM-30B only in the location of the antenna. The RM-30A1 is an all-electrical machine, powered by electricity produced by the ram-air turbine in the front. Its two-way reel permits recovery and reuse of tow cables and targets (if they survive). It can handle a stepped tow cable up to 32,000ft (9,754m) in length. Each RM-30A1, including a 30,000ft (9,144m) towline, weighs 869lb (394kg). Target types offered by the Flight Service Business Department currently include the TDK-39 aerial gunnery target, RTT-9 radar target family, and TLX-1 low-level height-keeping target, all supplied by Meggitt. The TDK-39 target consists of a forebody constructed of aluminium and a string-sleeve visual augmenter, weighing 157lb (71kg) in total. When the visual augmenter is fully deployed, the target measures 42ft (13m) in length, enabling visual acquisition at a distance of just under two miles (3km). The Doppler radar scoring sensor in the forebody detects projectiles passing through the conical scoring zone and real-time score information is transmitted via antennae on the tail to the towing aircraft. A release mechanism releases the visual augmenter on command at the end of the mission. 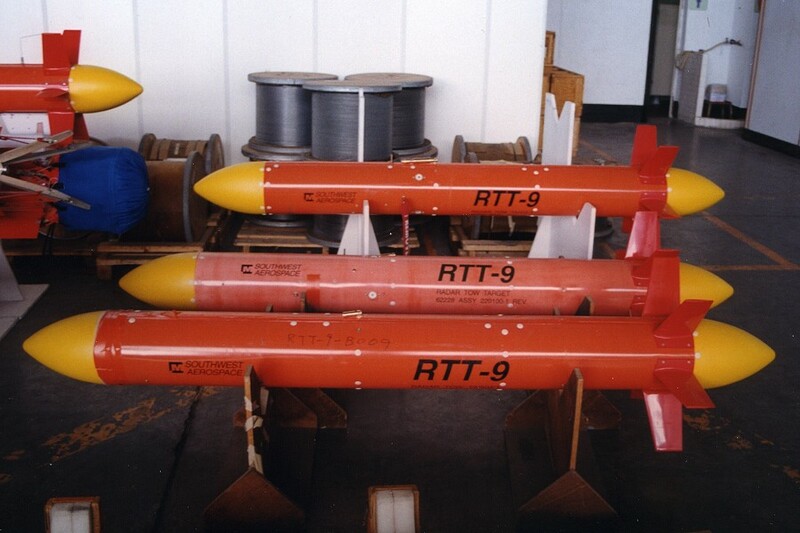 The standard RTT-9 radar target is constructed of glass-reinforced plastic and weighs 27lb (12kg). Corner reflectors in the nose and/or tail provide passive radar augmentation, producing a radar cross-section (RCS) of approximately one to five square metres. 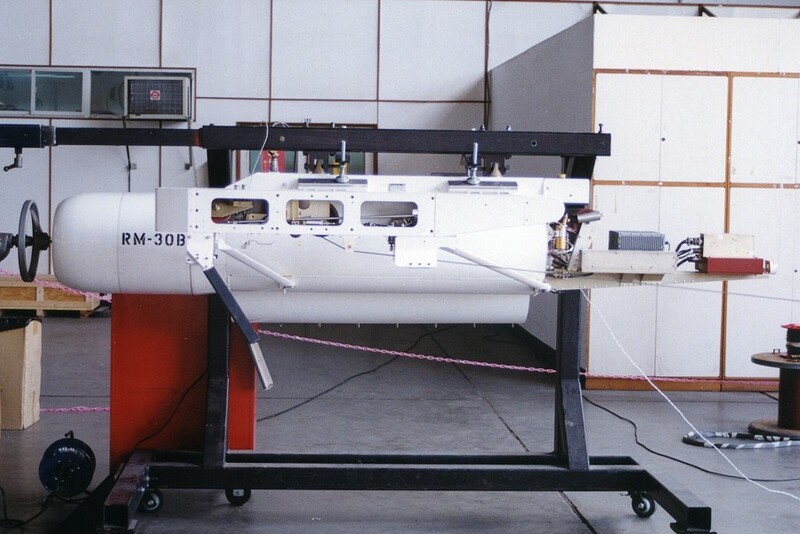 The RTT-9 can be converted into an infra-red (IR) radar-augmented target by fitting a 53lb (24kg) SMU-114 burner kit. A fuel cell in the centre of the airframe can hold four US gallons of jet fuel. The IR plume is generated by mixing jet fuel with air coming from the air scoop on the tail and burning the mixture in the burner tube. 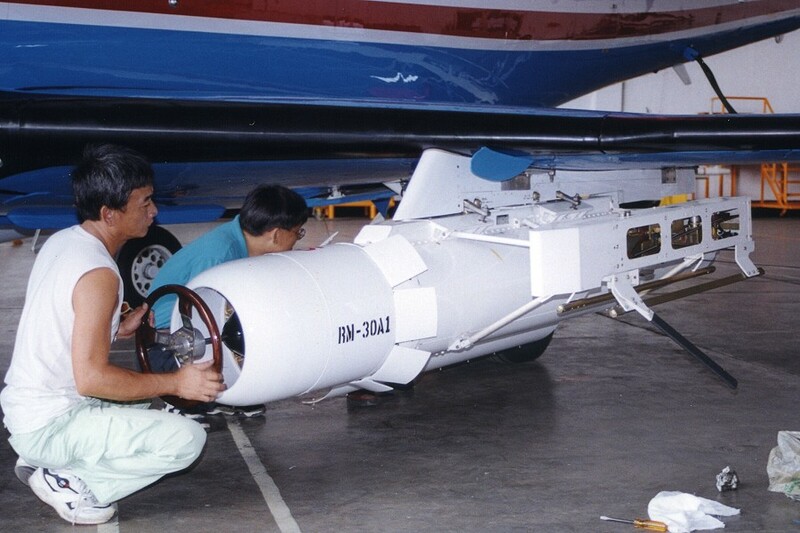 Fitting a 600,000-candlepower nose-mounted lamp converts the standard RTT-9 into a light-augmented target to be used with weapon systems without radar or IR aiming capabilities. The 54lb lamp kit increases visual acquisition range to as much as six miles (10km). 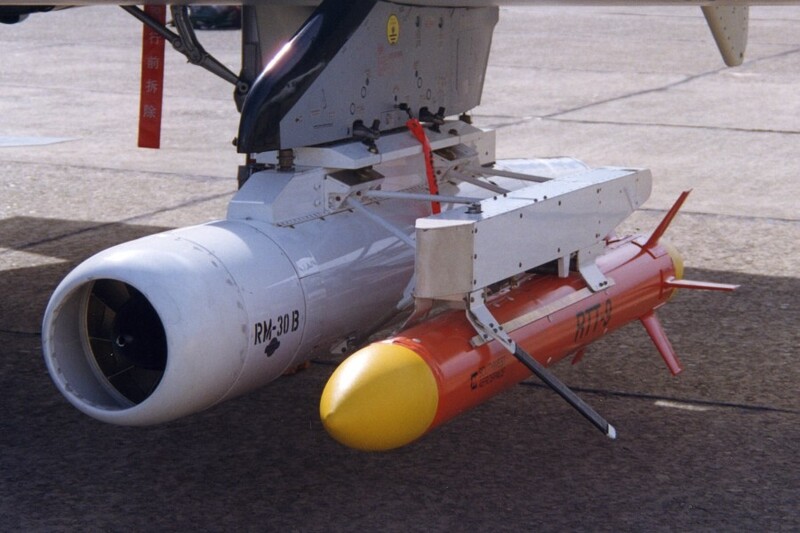 The TLX-1 tow target permits realistic simulation of sea-skimming missiles. A radar altimeter and a computer maintain the target within four feet (1.2m) of the selected altitude. A telemetry transmitter sends altitude and wing angle data to the towing aircraft while a receiver receives commands from the aircraft to initiate or terminate the height-keeping mode. Altitude settings are fully adjustable in flight. Passive radar augmentation by a corner reflector and light augmentation by a nose-mounted lamp can be accomplished simultaneously. All electrical components on the TLX-1 are powered by a generator driven by the ram-air turbine in the rear. Customers for target towing services include CSIST, which uses the services to conduct development, test, and evaluation (DT&E) of its weapon systems, and the armed forces. Although AIDC did not disclose the types of weapon fired at the targets, characteristics of the above tow targets should provide some clues. A typical mission begins with the aircraft flying about 200 nautical miles (370km) to a restricted area. It then reels out a target for 20 minutes, maintains on station for one to two hours, reels in the target for another 20 minutes, and finally returns to AIDC. 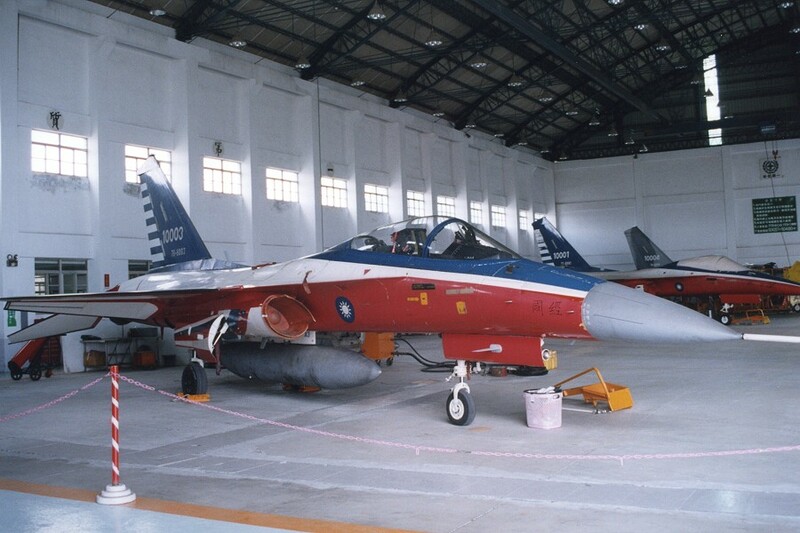 Although the last IDF has been delivered to the ROCAF, the F-CK-1s remain a familiar sight inside AIDC's Hangars No. 17 and 18, where they are receiving retrofit work as part of a product improvement programme. Upgrades which have been publicly revealed include a GEC-Marconi (now BAE Systems) Combined Interrogator/Transponder (CIT), Litton Improved Radar Warning Receivers (IRWRs), and the Rockwell Collins Instrument Landing System (ILS). 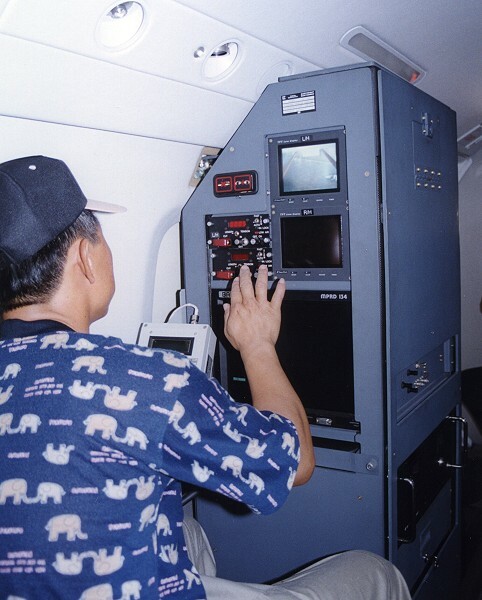 After the refit work is completed, test pilots from the Flight Service Business Department make a functional check flight of the newly-installed system. 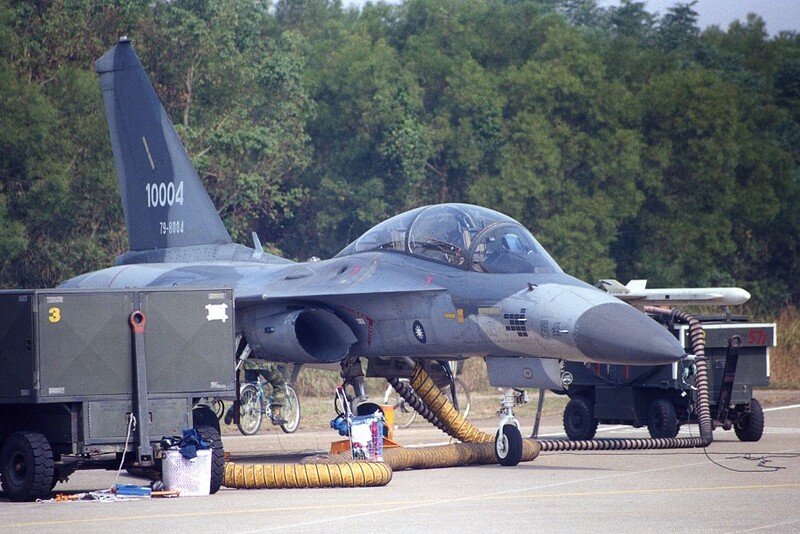 If nothing goes wrong, the aircraft is cleared for acceptance by the ROCAF. As previously mentioned, the Flight Service Business Department operates a production F-CK-1A, 1417 (83-8031). 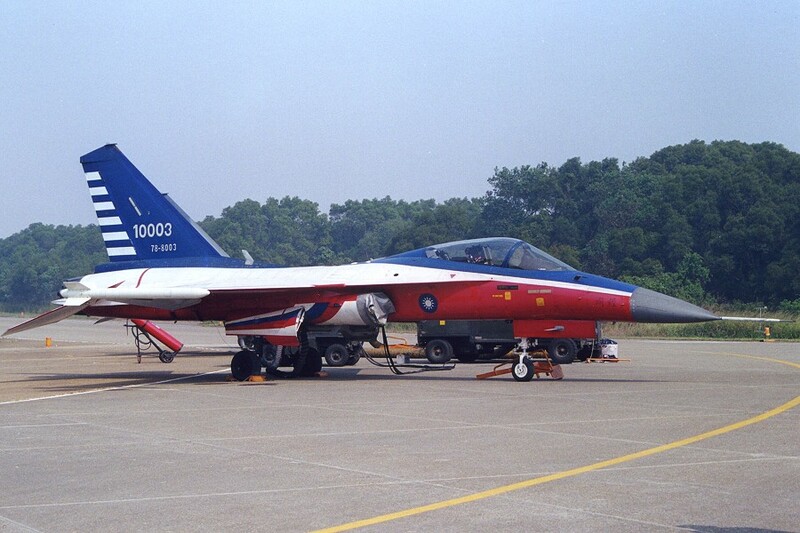 This aircraft had been assigned to the 8th Fighter Squadron at Ching Chuan Kang Air Base before it was damaged in a landing accident on August 31, 1994. 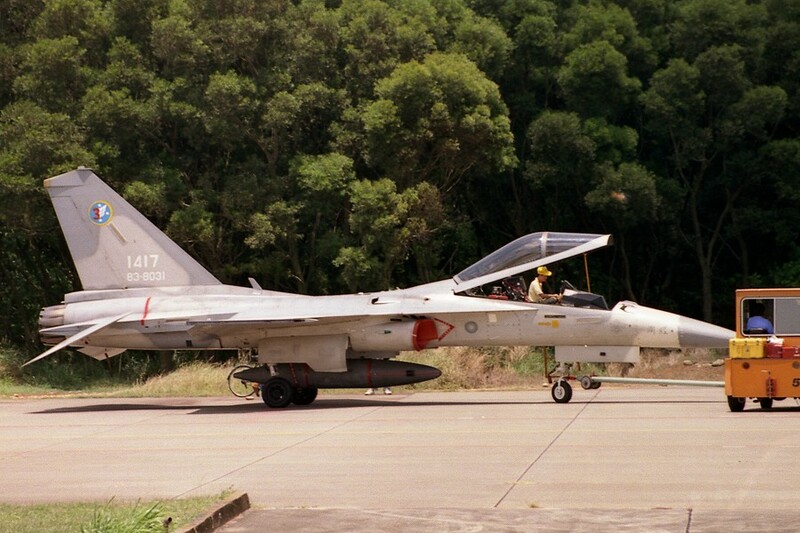 Since it was repaired, 1417 has been used by AIDC as a flying test-bed for new upgrades. During the author's latest visit, 1417 was seen returning from a sortie for testing a new function which cannot be disclosed here. The Department also retains the remaining three IDF prototypes, 10001 (77-8001), 10003 (78-8002), and 10004 (79-8004). 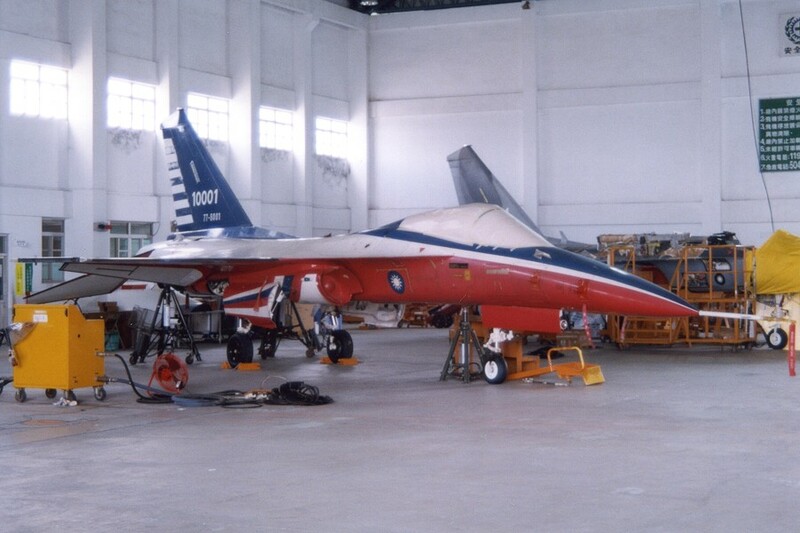 Theoretically, they are not AIDC's property but belong to CSIST, which means that the Ministry of National Defense (MND) could order the return of these aircraft when AIDC completes its privatisation. 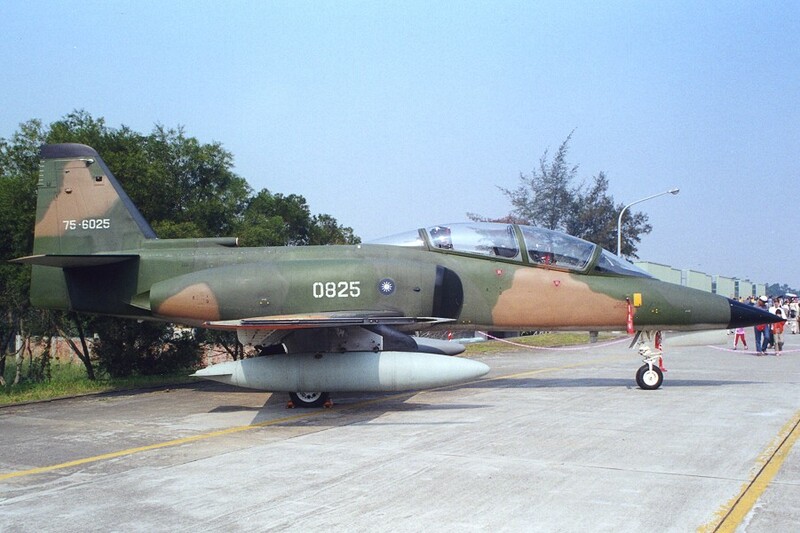 However, the configurations of these prototypes are so different from those of production aircraft that it would cause maintenance nightmares if they were incorporated into ROCAF's flying units. AIDC hopes that the MND will allow it to continue to operate them, even after it becomes a private company. In fact, as designer and manufacturer of the IDF, no-one else in the world knows more about this aircraft than AIDC. It could easily install a new system into any IDF, make the necessary wiring changes, and flight-test the technologies of the system. 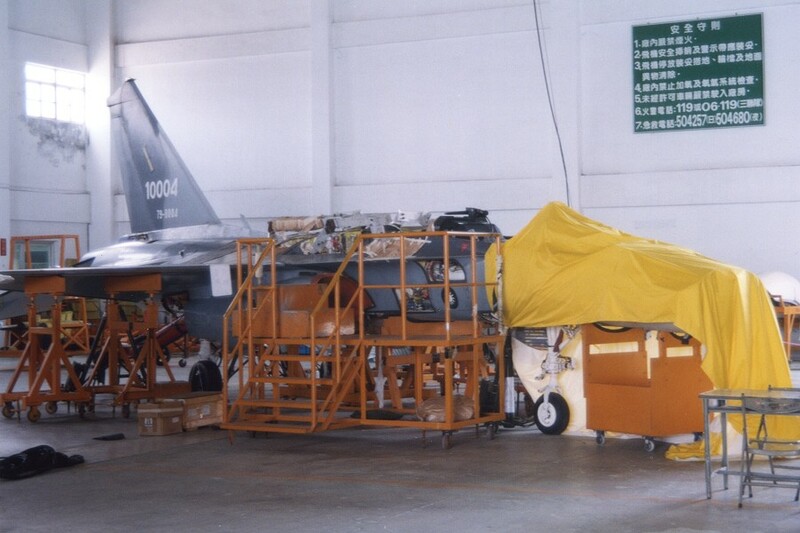 During his two visits, the author saw different IDF prototypes being worked on, with panels opened and boxes removed or installed, showing that the Department was getting the best value out of these venerable aircraft. It has been reported recently that the MND is providing NT$7 billion (US$ 222 million) to AIDC to fund a seven-year 'Joint Countermeasure Vehicle' development programme. This vehicle is generally believed to be based on the IDF, with enhanced ground attack capabilities. It could be equipped with the rumoured anti-radiation missile derived from the Tien Chien 2 medium-range air-to-air missile. We can be assured that the Flight Service Business Department will have a major role to play in this programme!